Late for Reality: Mothers Day Gift Idea - A Night at the Opera! 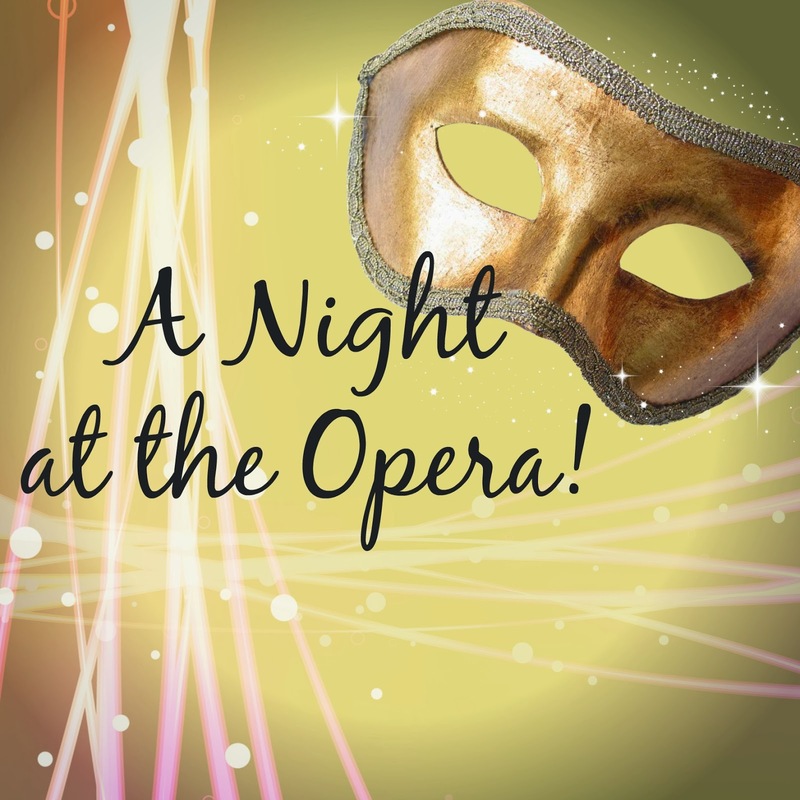 Mothers Day Gift Idea - A Night at the Opera! This Mothers Day I want us to embrace the fact that every Mum is different! ...without having to wash up! I am going to share with you in the run up to Mothers Day - Which is 30th March - a few idea's of gifts for the special lady in your life, making sure to cover some suggestions you may not have thought of! Firstly lets start with the extravagant! This one is for those Mothers who are a bit on the classy side and may appreciate the finer things in life. Treat your Mum this year to a night at the Opera! The English National Opera (ENO) hosts a wide range of beautiful classic performances and the Benvenuto Cellini ENO production is one not to be missed. Unseen in London for many years and directed by Terry Gilliam this opera is based on the autobiography of celebrated 16th-century goldsmith and sculptor Benvenuto Cellini. Why not complete the experience with a meal in the ENO American Bar Restaurant or go all out with an indulgent hamper ordered directly to the box and really spoil your Mum. Located just off The Strand there are a host of hotels and restaurants nearby to really make the evening special and if the budget isn't blown by then why not round it off with a spot of shopping on Oxford Street? Now I know some of you will be gasping at the budget for this type of gift but I really want to be able to share with you the different types of treats available and promise to have some more budget friendly gifts in the run up to the most special Sunday of the year...well to us Mums!